Q: Does my cob have to be registered In order to take part in any classes at TOYS? 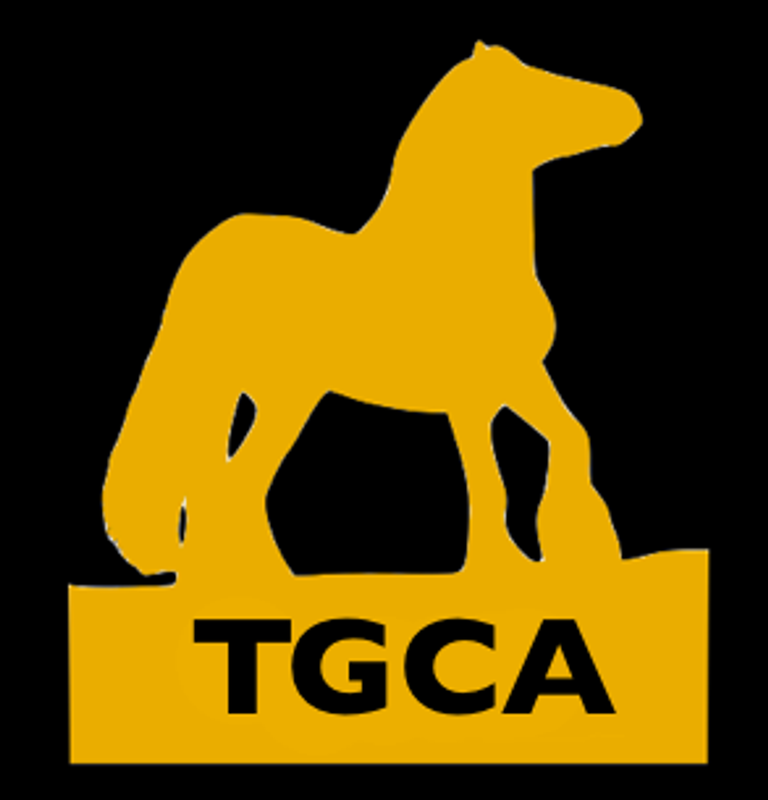 Q: Do I have to be a TGCA member? Q: Where do I book stabling? Q: What rules do TOYS 2018 follow? A: Yes camping is permitted from 3pm Wednesday afternoon. Electric hook ups can be booked from Onley Grounds EC. Q: Is there a washing area? Q: Do I need to pay to spectate?